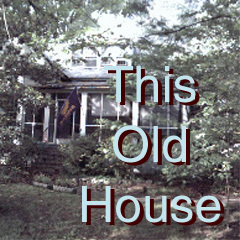 This Old House - 1,765 views. 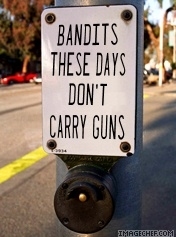 The Bandits These Days - 1,463 views. 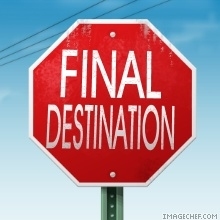 Final Destination - 871 views. 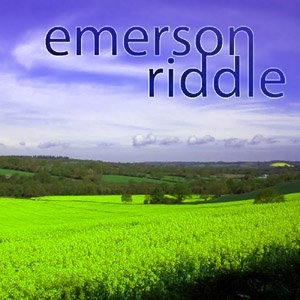 Emerson Riddle - 1,088 views. 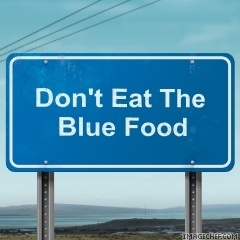 Don't Eat The Blue Food - 1,737 views.